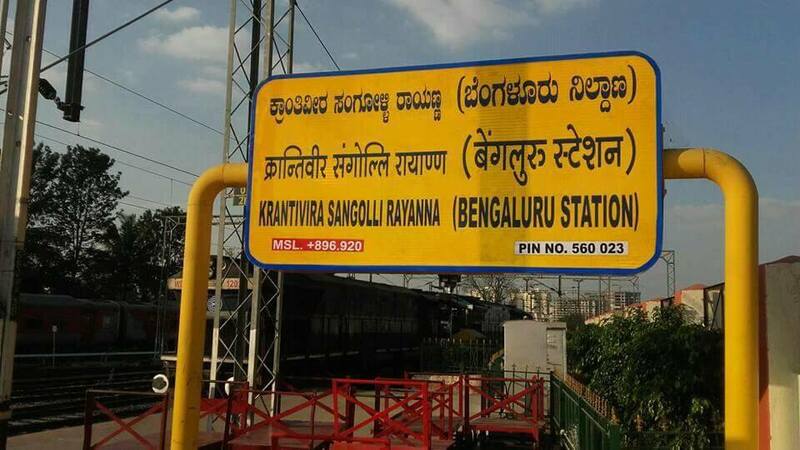 Home Bengaluru indian railway Krantivira Sangolli Rayanna Shakuntala express southern railways Train time भारतीय रेल - Train timing reschduled! भारतीय रेल - Train timing reschduled! T Bengaluru: Train number 12658 Krantivira Sangolli Rayanna (Bengaluru) station ­ Chennai Mail, scheduled to leave Bengaluru at 10:40pm on January 11, has been rescheduled to leave at 10am on January 12. The train will continue to run at the rescheduled time till January 25. The same train scheduled to leave at 10.40pm on January 25 will leave Bengaluru on January 26 at 10 am. 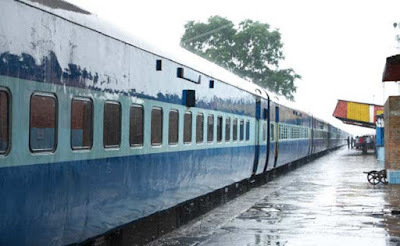 The train has been rescheduled on account of late running of its pairing train due to fog in north India.